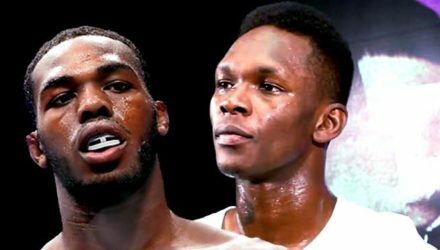 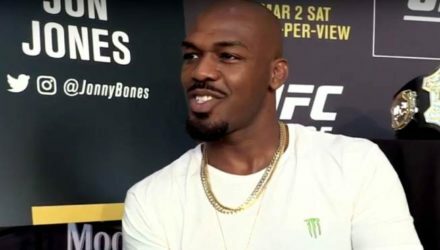 Jon Jones on Monday appeared to shut down his feud with Israel Adesanya after Adesanya took more pointed shots at him in an interview. 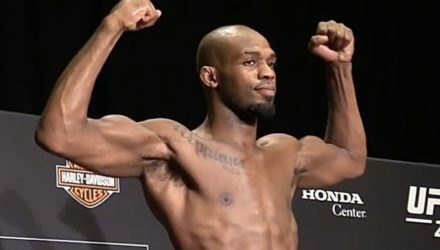 Jon Jones will defend his light heavyweight title against Thiago Santos and Amanda Nunes will put her bantamweight belt up for grabs at UFC 239. 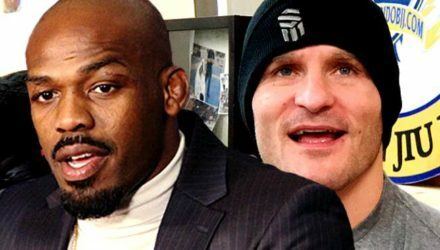 It appears that UFC light heavyweight champion Jon Jones is considering a move up to heavyweight to fight Stipe Miocic. 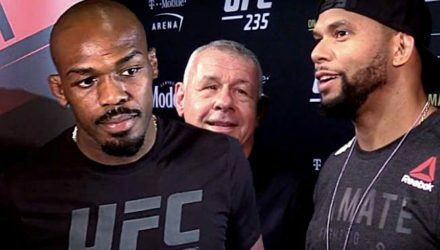 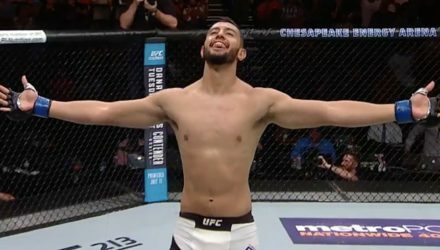 Thiago Santos believes that he has done everything necessary to get a title shot with Jon Jones in his next fight. 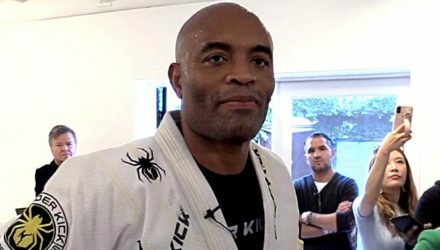 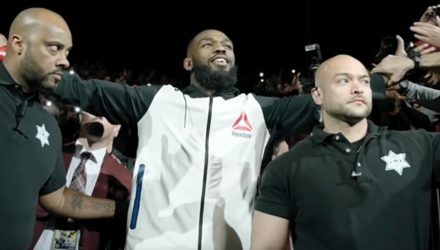 Watch as UFC president Dana White is joined by Jon Jones, Anthony Smith, Kamaru Usman, Tyron Woodley, Ben Askren, Robbie Lawler, and Pedro Munhoz. 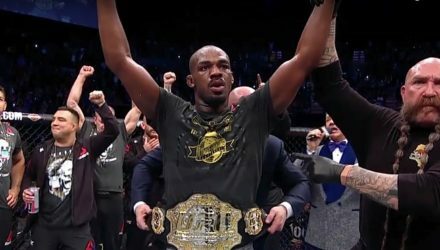 Light heavyweight champion Jon Jones retained his belt on Saturday with a lopsided win over challenger Anthony Smith in the UFC 235 main event. 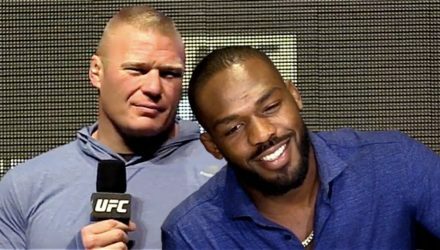 If there is one fight that will get Jon Jones to move up to heavyweight, it is Brock Lesnar. 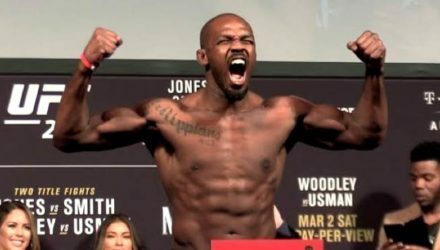 Light heavyweight champion Jon Jones retained his title on Saturday by defeating Anthony Smith in the UFC 235 main event. 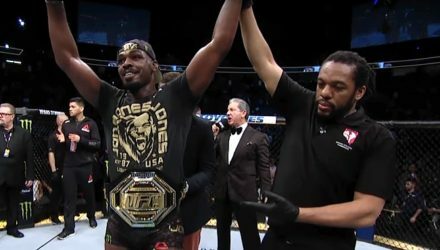 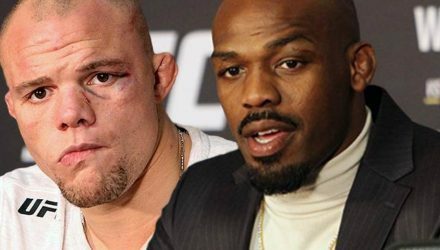 We go through light heavyweight champion Jon Jones' top 5 finishes in the UFC through 2018. 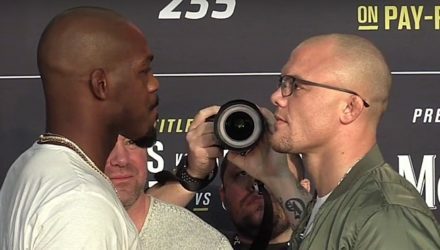 See Jon Jones and Anthony Smith step on the scale and face off at the UFC 235 Ceremonial Weigh-Ins. 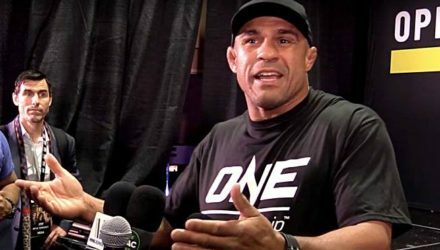 Vitor Belfort addressed allowing TRT and Jon Jones being allowed to fight despite the detection of lingering metabolites of a banned substance. 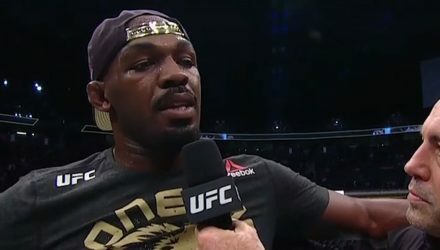 Light heavyweight champion Jon Jones looks back at UFC 128 when he became the youngest UFC champion ever after dethroning Mauricio "Shogun" Rua. 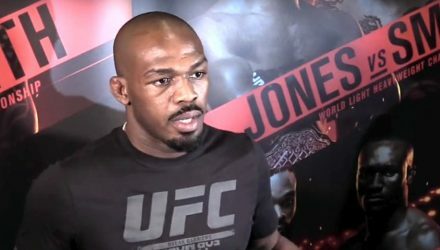 Light heavyweight champion Jon Jones responds to his adverse drug tests results during Thurday's UFC 235 open workouts in Las Vegas. 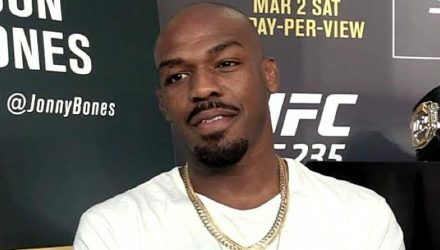 Jon Jones has spent much of the past few months addressing steroid accusations with athletic commissions. 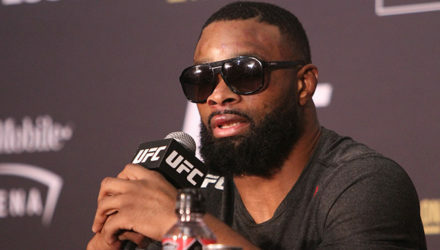 On Wednesday, he addressed them with MMAWeekly. 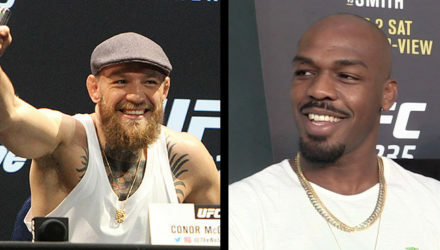 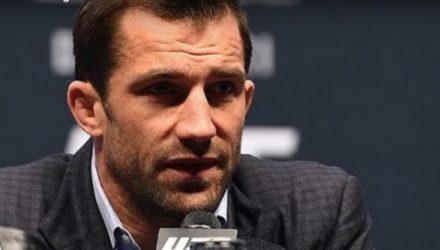 Jone Jones illuminates what he has learned from Conor McGregor before his upcoming fight at UFC 235. 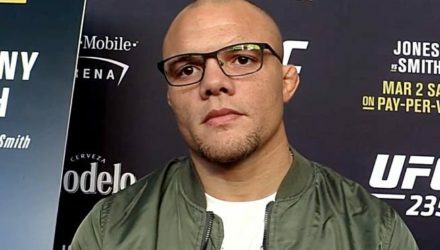 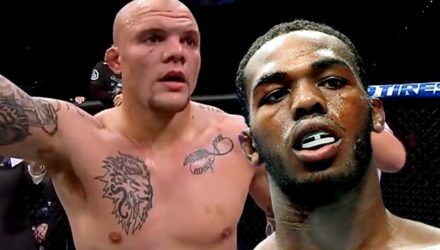 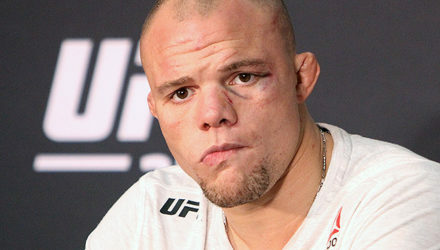 Anthony Smith isn't ready to guarantee Jon Jones, the man many consider the greatest of all time, an immediate rematch following UFC 235. 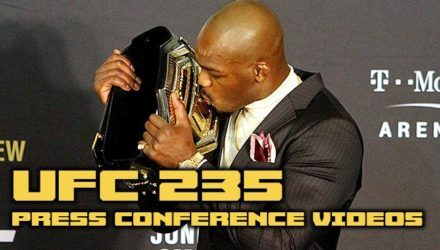 Jon Jones talks about the mind games going on between him and Anthony Smith leading up to their champions fight at UFC 235. 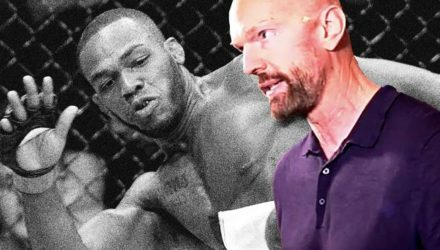 Jon Jones opened as a huge favorite over Anthony Smith for their UFC 235 headlining bout, but the gap is starting to close a bit.